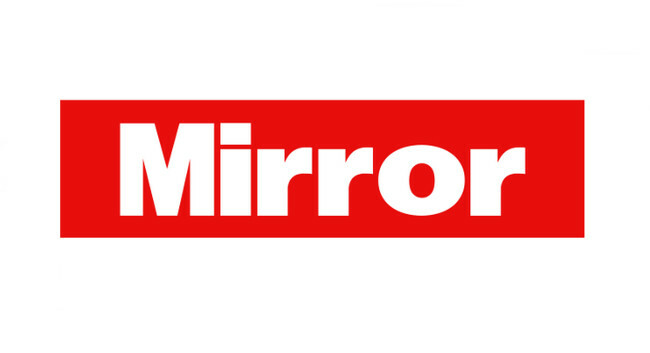 The Mirror Online has appointed Charlotte Tutton as a TV reporter. She was formerly deputy TV editor at OK! Online. Charlotte can be found tweeting @Char_Tutton. These role changes for Charlotte Tutton and Alana Anderson are OK!